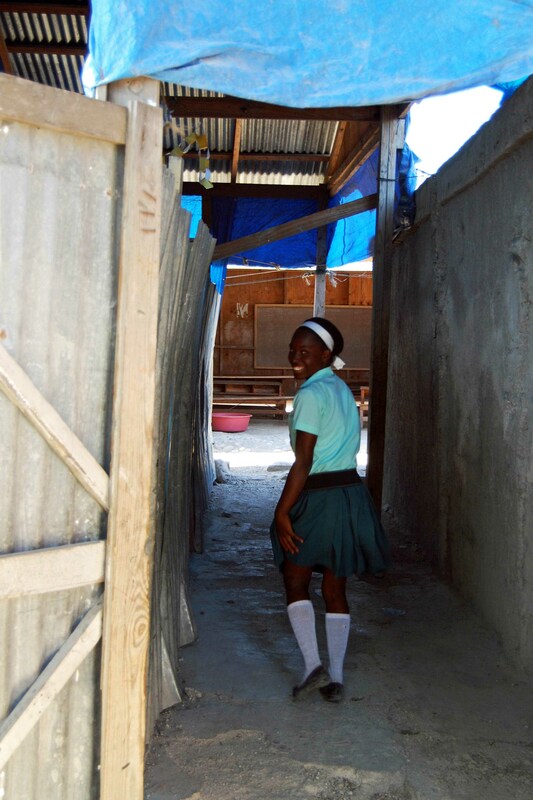 Deep in the trenches of poverty and strife, a beautiful girl wearing a white head-band picks her way through garbage and crumbling cement and passes through the gates of Good Shepherd School. In Cite Soleil, the poorest slum of the poorest country of the Western Hemisphere, she aspires to something more than she inherited at birth. In Haiti, where less than 50% of children ever attend school, her parents dream that education will launch a different future for her. 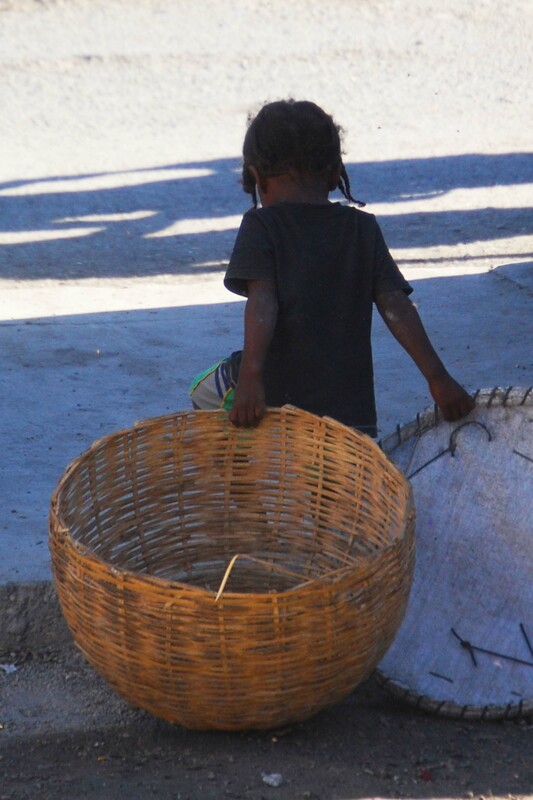 Just outside the school walls, another beautiful girl trudges through the streets, tugging baskets as big as herself. Her family needs her help with house-hold chores and to earn a living. In the mind-numbing struggle for daily survival, education is simply not a priority. Laughing and sweaty from a game of soccer, everyone beams except the girl in the white head-band. David lowers the camera. He catches her attention and pantomimes an exaggerated smile across his face. Everyone chuckles and someone teases her in English, “You got caught!” She flashes a big, radiant smile. After the photo session, the girl approaches my husband and points at the phone. “See?” he asks, and she nods. He enlarges the image to focus on her. Again my husband emphatically affirms his answer, and she lights up like a Christmas tree. Later that evening, as our Young Life staff group sits in the dark on a cracked roof, debriefing our day, David shares the moment. Tears trickle down our cheeks and slip into the cracks. 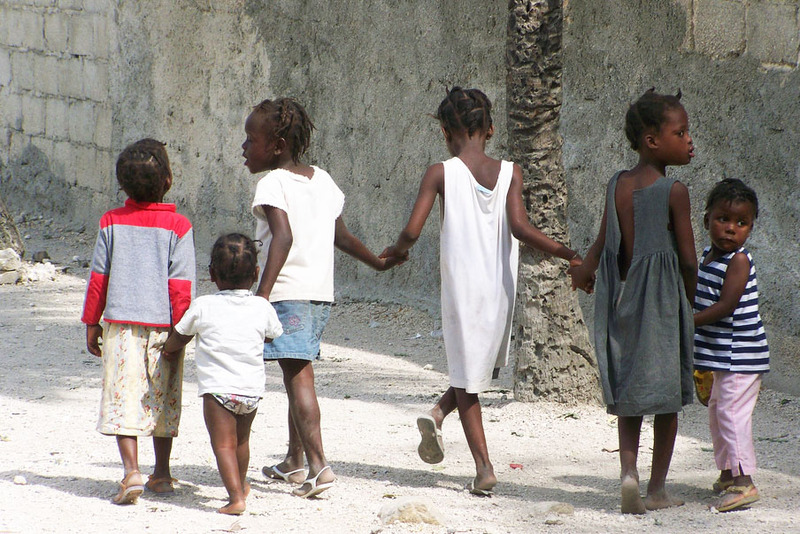 Tears that hold the reason Good Shepherd School exists, the motive for Young Life Haiti, the longing in all of our hearts – to plant little seeds in the cracks of this country. To tell each kid, one-by-one, as many as we can: you matter, you were made for something so much more, you are beautiful. 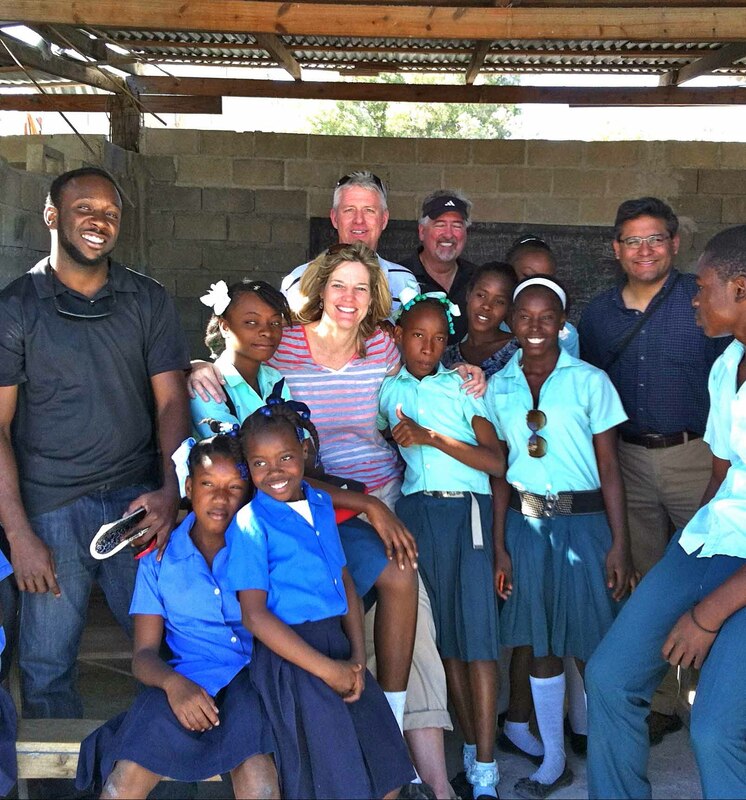 To learn more about Good Shepherd School and Chedrick Caneus, who serves as both school headmaster and Young Life Haiti National Director, please visit this video and this website. This is a story beautifully told. Thank you. I so appreciate you reading it and allowing it to touch your heart.